Whether backcountry skiing or ice climbing, the Isotherm Jacket is built for the active purists. The lightweight 20-denier Pertex® Quantum® down-proof fabric is filled with Polartec® Alpha® insulation for warmth when you're on the move; breathable Polartec® Power Stretch® panels allow uninhibited movement. 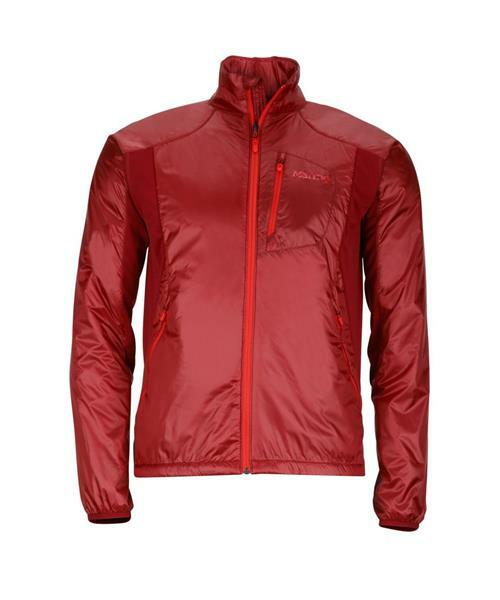 Layer this incredibly lightweight puffy over a midlayer for warmth when you're on the move.